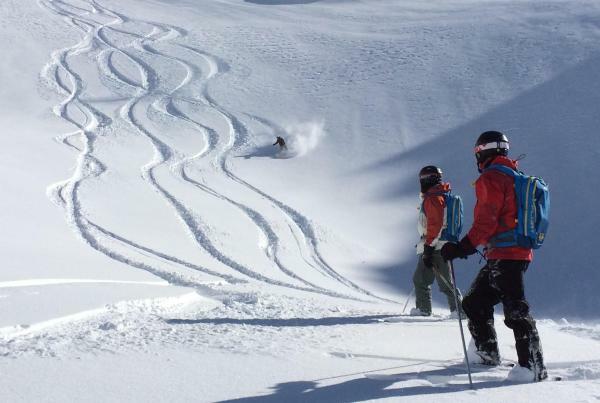 GOODGUIDES Heli Ski Terrain wraps 360° around the stunning mountains of Queenstown giving us the ability to select the best terrain and snow on any given day. 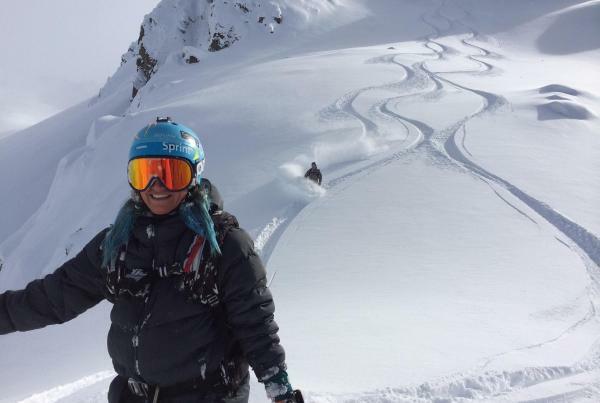 You don’t have to be a pro to go heli skiing! 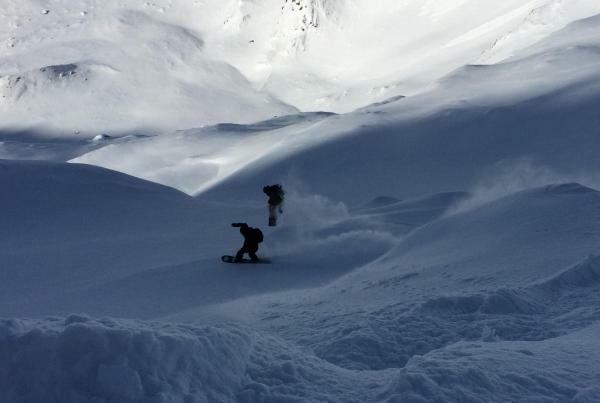 GOODGUIDES will match your ability to the terrain, from smooth and rolly low angle slopes to the steep deep challenging lines, we have something for everyone. Our guides are not only certified to NZ industry standards but are also be highly experienced (locally and internationally), personable and most importantly strive to deliver client satisfaction on a day to day basis.